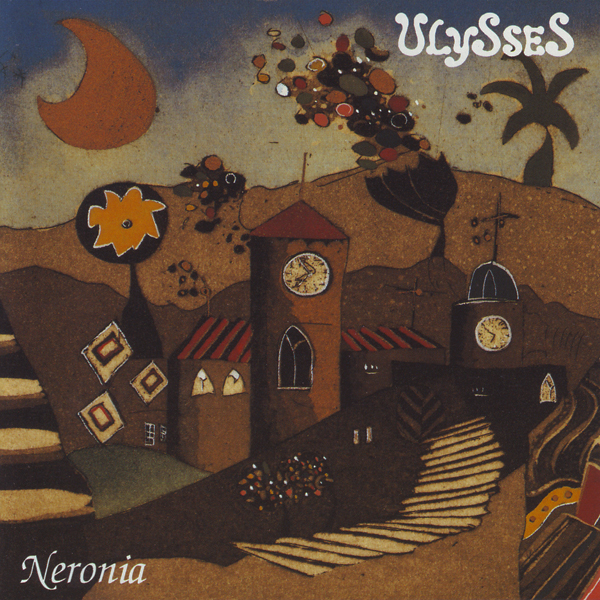 A German five piece, Ulysses play a neo-prog style that is far more interesting than most. Lyrically ambitious, they occasionally remind of Twelfth Night, although their style gravitates more toward modern stylings. The album also features vocals by Tracy Hitchings on a couple tracks, and production by Clive Nolan and Karl Groom, all mainstays of the SI Camp. Vocalist Gerard Hynes carries hardly a trace of accent; his English lyrics are clear and very understandable, although he's stretching the limits at times a-la-Nick Barrett. The band has no problem firing it up on their instrumental breaks (as on "Teenage Sweethearts,” "Mistinguett,” and "Days Gone By"), but when backing Hynes or on the shorter tracks, they play it close to the safe zone. The material is all group written, lyrics mostly by Hynes, with three of the album's eight tracks clocking in at ten minutes or longer; they handle these lengthier tunes respectably, with enough changes and mood shifts to keep them interesting over the long haul. All taken, this is a very impressive debut from a band that has a lot of potential. Distributed by Musea.